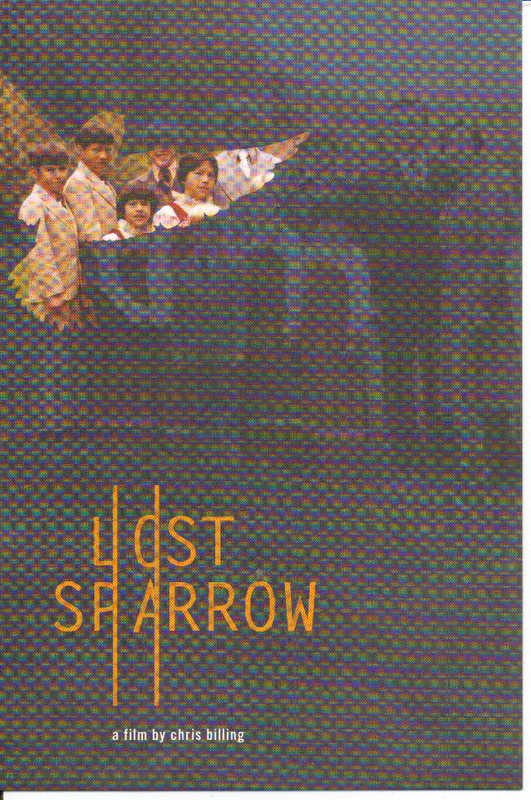 I think of this important documentary LOST SPARROW all the time and wanted to share the links with you again. 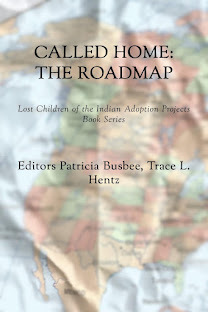 The earlier review I wrote is on this blog here and I've included it in the new book TWO WORLDS: Lost Children of the Indian Adoption Projects. 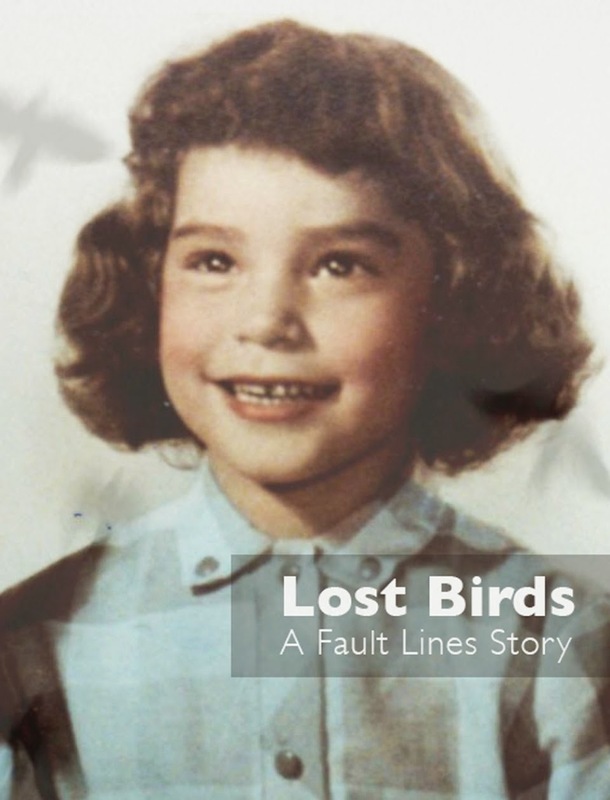 On November 16, 2010, the documentary “Lost Sparrow” premiered on PBS Independent Lens. 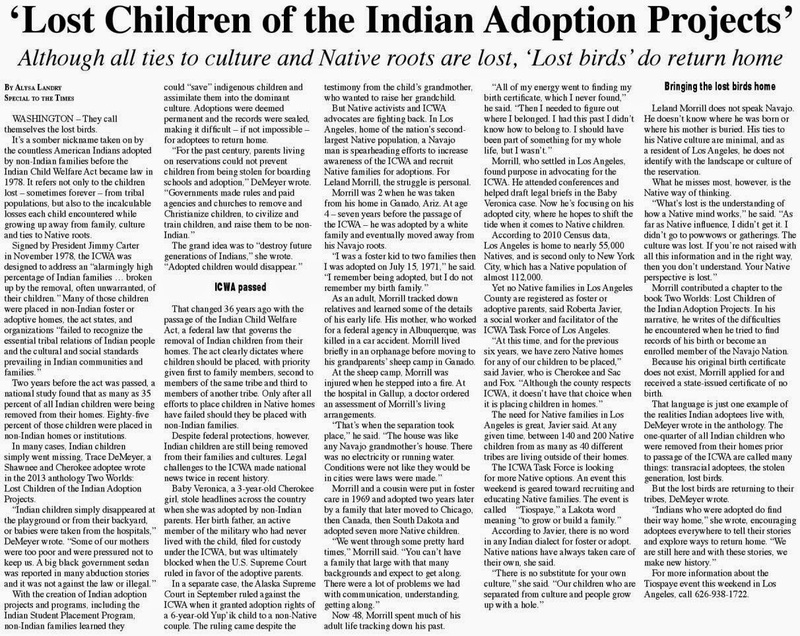 Based on a true incident in 1978, two Crow Indian brothers (both adoptees) ran away from home and were found dead on railroad tracks the next day. Chris Billing’s film takes a closer look at what killed these two boys and what truth shattered his entire family. 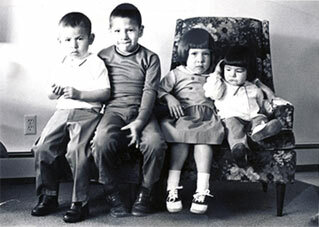 The filmmaker is one of four biological children. 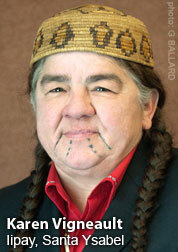 His parents adopted six, with four of them from the Crow tribe. Billing was 16 when the boys died. The family buries them in New York and moves on with their lives. His parents eventually divorce. The filmmaker narrates how his little brothers Bobby (13) and Tyler (11) were trying to help their sister Lana (also Crow). 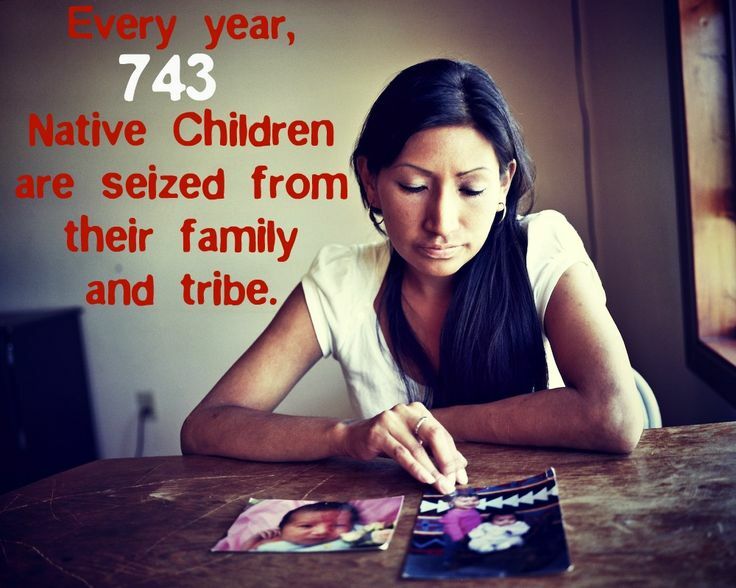 Lana told her brothers she was being sexually molested by their adoptive father.